According to the Center for Disease Control (CDC), in 2010, asthma affected almost 10% of people living in the United States. Asthma ranks 8th for most visits to a doctor, with almost 60% of patients suffering from allergic asthma. When allergies and asthma occur together, the triggers are different. 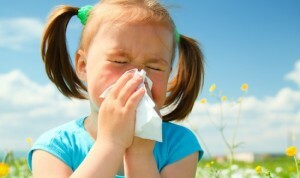 The role of allergies is greater in children than in adults. In fact, asthma is the most common chronic disease of childhood. Mold sensitivity has long since been associated with increased asthma severity, and death. There is however no current evidence to demonstrate a close association between fungal sensitization and asthma severity. There are more than a million species of fungi. Fungi will grow in damp and dark places. Mold and mildew are both fungi. Allergic reactions can occur all year round. If you have an allergy that never ends, even when seasons change, you may be allergic to the spores of molds and other fungi. The “seeds,” called spores, are spread by the wind outdoors and by air indoors. Inhaling the spores causes allergic reactions in many people. Only a few cause allergic reactions however. If you are allergic to fungi, it is unlikely that you would be affected by all fungi. For more on this, please read Combat Fungi Related Asthma Now. 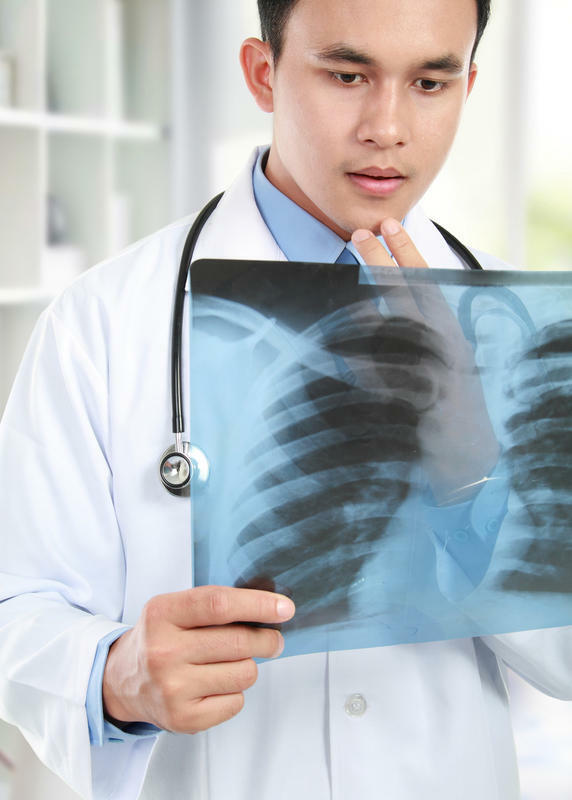 Human lungs are home to a wide range of organisms, including fungi. In fact, healthy lungs contain many forms of fungi, but there are some species which are more common in people with asthma. 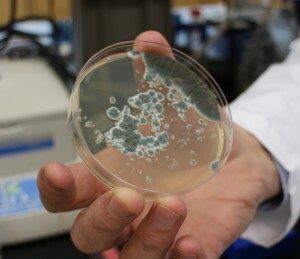 New research has found that asthmatics actually have more lung fungi. “Establishing the presence of fungi in the lungs of patients with asthma could potentially open up a new field of research which brings together molecular techniques for detecting fungi and developing treatments for asthma.” – Hugo van Woerden from Cardiff University’s Institute of Primary Care and Public Health. The immune system controls how your body defends itself. A typical allergic response occurs when immune system proteins mistakenly identify a harmless substance in the body. Unfortunately, most treatments are designed to treat either asthma or allergies. Few treatments help to treat both conditions. Asthma is common in the developed world and increasing in frequency despite the improved living conditions and medical research. Symptoms differ from person to person depending on the type of fungi, but the symptoms of a mold allergy are usually very similar to the symptoms of other allergies. Symptoms will typically occur within an hour or two of exposure. 9 out of 10 people with asthma find their symptoms worsen when they are exposed to certain triggers or allergens. 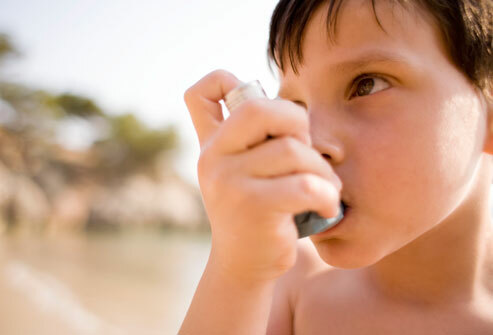 Men and women with asthma between the ages of 20 – 40 are the most commonly affected. To diagnose an allergy to mold or fungi, your doctor will need to investigate your complete medical history. 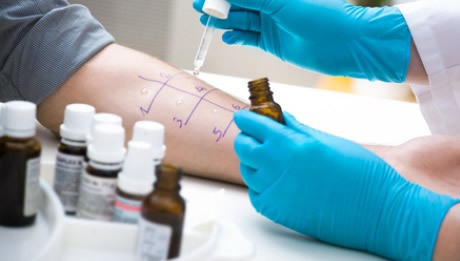 If mold allergy is suspected, your doctor will do skin tests. Extracts of different types of fungi will be used to scratch or prick the skin to see if there is any reaction. If there is no reaction, allergy is not suggested. In some people with mold allergy, irritation alone can cause a reaction. Most allergic responses to mold aren’t serious. However, certain allergic conditions caused by mold are more severe. Mold may also cause infections of the skin or mucous membranes. Fungal exposure is a daily fact of human existence. Therefore, preventing an allergic reaction may be somewhat difficult, but not impossible. You are able to successfully avoid any reaction altogether. Molds are commonly present in all homes. Indoor dampness increases the risk of indoor fungal growth. To prevent an allergic reaction, simply start in your home. Remove bathroom carpeting if moisture is a concern. Promote groundwater drainage away from a house. Scour sinks and tubs monthly. Do this and decrease eye, nose, skin and throat irritation. For more information on how to prevent this condition, please read Asthma And Mold Related Allergies Prevented.